A government of the people, by the people and for the people. The YWCA has added an addition to our residential program. Women staying in our facility now have the opportunity to have their voices and opinions heard. 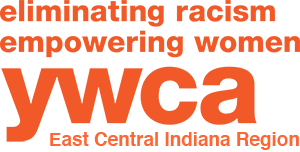 The YWCA Resident Council is comprised of residential women that meet on a weekly basis to discuss issues they face, resolve conflict, and suggest ideas that will assist residential staff with improving the program. The council was resurrected by Residential Intern, Jennifer Apple. Apple explained that the council will provide suggestions, feedback, and open dialogue between the residents and staff. Most importantly, resident council empowers women to share and collaborate as they work to change their situations. Their involvement will create change that will affect women long after they have exited the program. Although this is just the beginning of the YWCA Resident Council, we believe that great strides can be made with the help of women participating in our program. 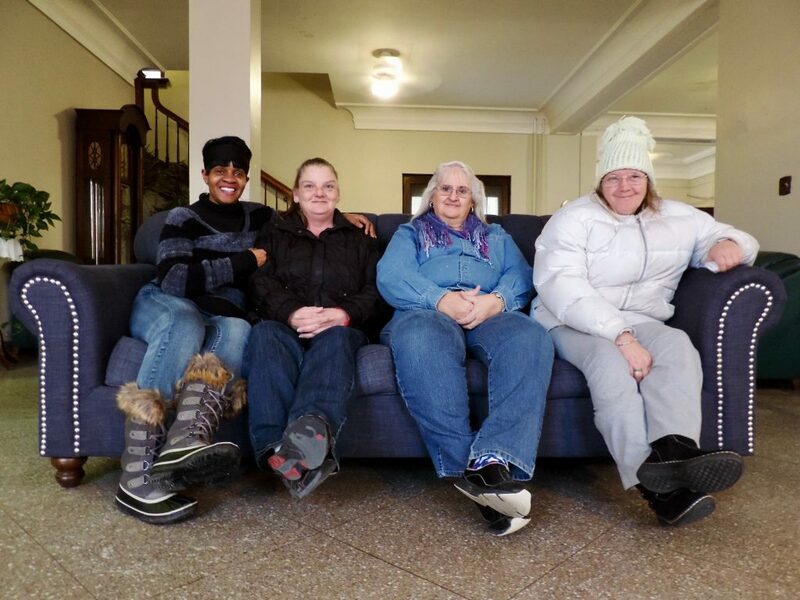 A strong relationship between residents and staff enables the YWCA to continue to improve the residential program and the women and children that reside with us.